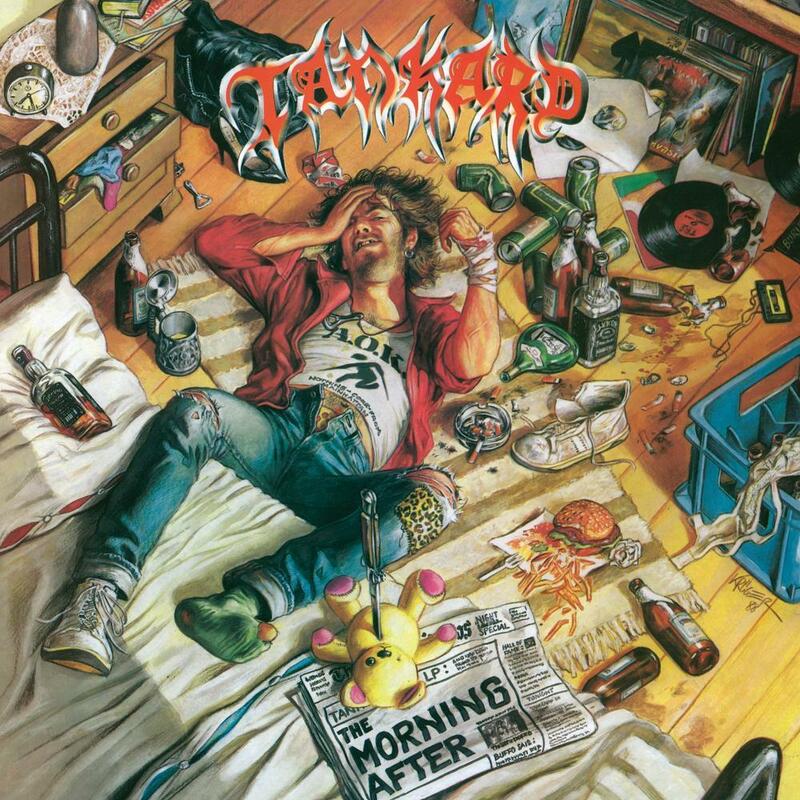 Tankard - "The Morning After"
The band's third studio album was released in 1988 and was followed by the Alien EP the following year. By now Tankard were a force to be reckoned with and their name was muttered in the same breath as their German counterparts Kreator and Destruction. Continuing with their now signature, furious thrash and inimitable with these releases elevated the band further during the 80’s thrash explosion.